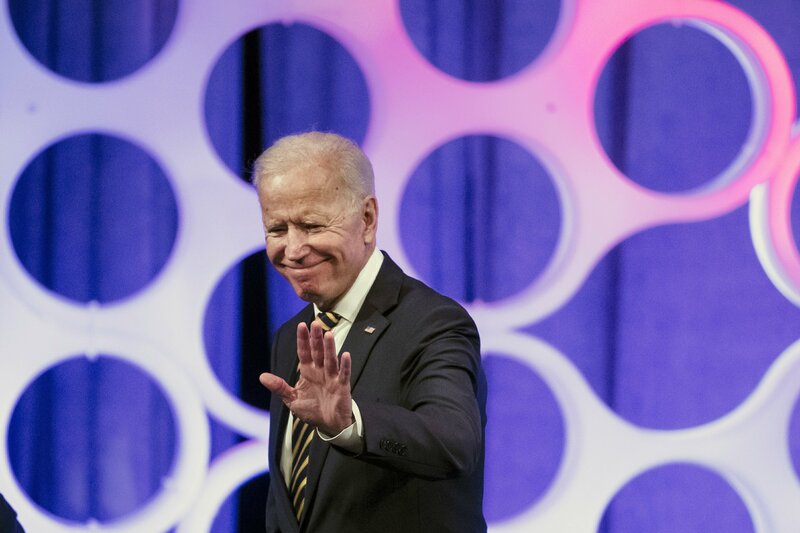 COLUMBIA, S.C. — On the cusp of an expected White House run, Joe Biden is returning to a familiar role this week as the one of the nation’s top eulogists. Biden has turned to eulogies to express appreciation for those who stood by him during difficult political moments. During his 2003 eulogy of Thurmond, a Democrat-turned-Republican who once ran for president as a Dixiecrat opposed to civil rights for African-Americans, Biden praised the senator as someone who stood by him during the confirmation battle of doomed Supreme Court nominee Robert Bork. He’s been more coy in remembering other Republicans. In his August remembrance of McCain, Biden noted that he and the Arizona Republican drew ire from both their caucuses by regularly sitting together in the chamber rather than with their partisans.